Planning an event in Myrtle Beach could be as easy as the ocean breeze. 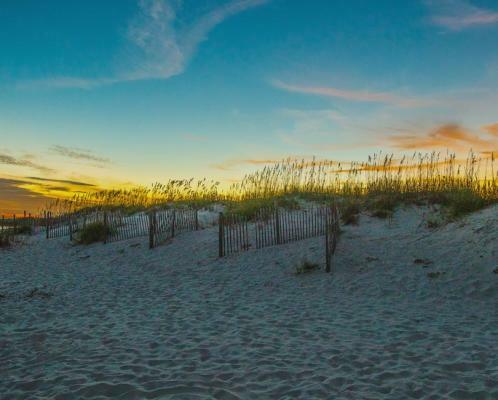 Take advantage of the services offered by the Myrtle Beach CVB Group Sales - nationally recognized with the Gold Service Award by Meetings & Conventions magazine and the Pinnacle Award by Successful Meetings magazine. From planning stages to execution, our staff will partner with you to match the best of Myrtle Beach with the needs of your group. Lead Service - Your group needs will be supplied to area convention facilities, hotels, attractions, etc. In turn, the properties will either submit bids directly to you or receive a compiled bid-book of the area&apos;s proposals. Site Visits - We will happily arrange site inspections of the properties and attractions you are considering for your upcoming conference. Visual Aids - Photos depicting the Myrtle Beach area are available upon request. See our Photo Request page for more information. Promotional Collateral - Complimentary promotional and attendance building materials are available to help showcase the Myrtle Beach area to your conference attendee(s). Planning Assistance - We will provide assistance with spousal programs, speaker selection, group outlining information, dining, and entertainment information. Our convention services staff is eager to assist or answer questions of any kind in order to make sure your meeting is a complete success. Click onto our Program Ideas list. Media List - The Bureau will provide convenient media lists for securing local publicity for your event. Registration Assistance - One of our most popular services, on-site registration assistance will help make sure your convention runs efficiently and smoothly. 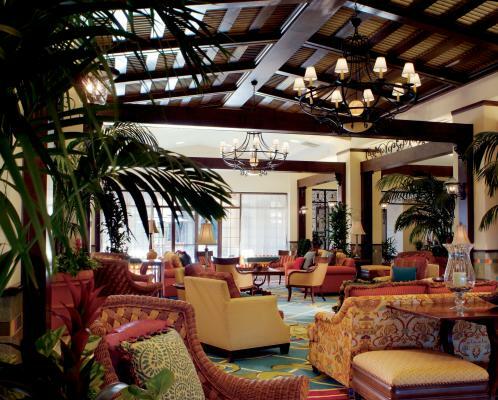 Our professional personnel can also provide visitor information to your attendees. 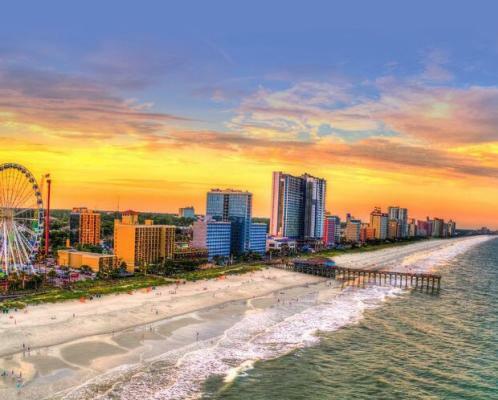 Convention Amenities - An official Myrtle Beach Area Visitors Guide with map and coupons, VIP Group Discount Card and poly bag are available for your group. For questions and assistance contact Mary Carman Isenberg by e-mail or call (843) 916-7217.